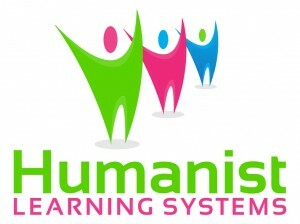 Get a free ebook on Humanism! Jennifer Hancock is considered one of the top writers and speakers in the Humanist world today. Her experience as a leader in both the corporate and non-profit sectors along with her common sense approach makes her uniquely suited to teach Humanistic Business Management concepts. Humanism for Business Managers: How to be successful, happy and ethical in the world of business is currently in development. 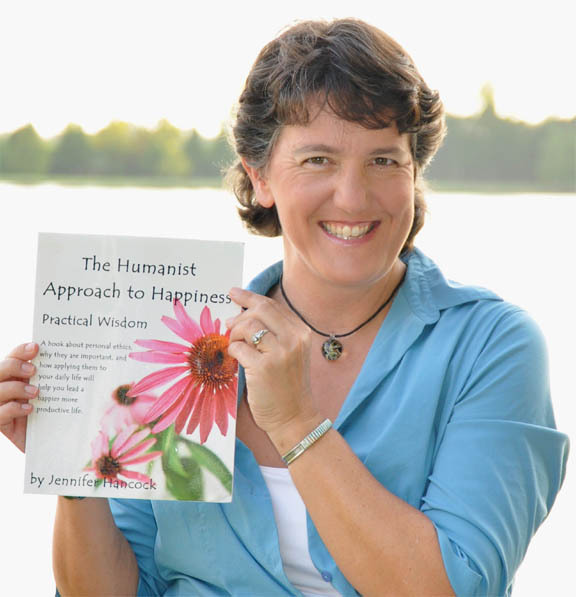 By sharing her pragmatic Humanist approach to living life fully and intentionally, Jennifer Hancock has transformed the lives of those who have been touched by her work. She is one of the few individuals in America who was raised as a Humanist and she brings her delightful sense of humor, creativity, and compassion combined with a no-nonsense approach to all of her work and her coaching. She will help you focus on what really matters in your life and will teach you the practical skills you need to live your life the way you know you should be: ethically, compassionately and responsibly. Jennifer's coaching and trainings focus on three main areas:. You will be amazed at how much easier life is when you make being ethical a priority! If you would like to know when the book is available please join my mailing list.